WLX can provide a full range of party essentials. From full DJ packages and table lighting systems to LED uplighters, garden lighting, power and photography. We can bring that something special to your event. 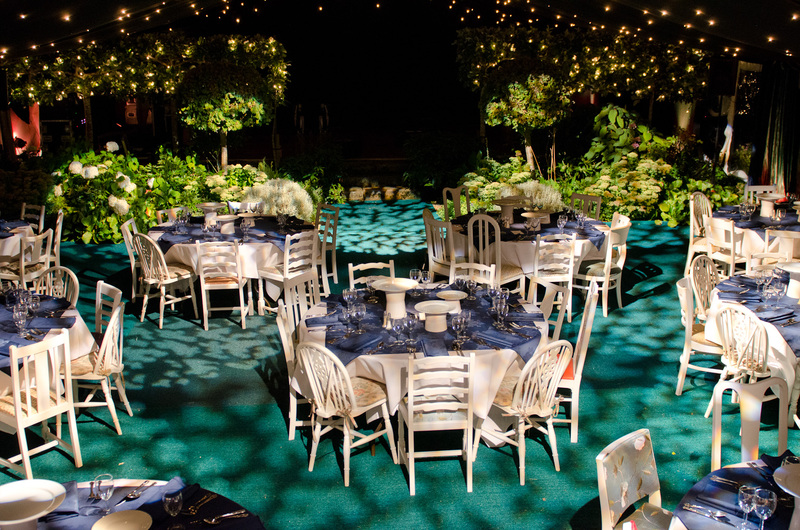 Having one company to look after all these aspects of your event means peace of mind for you on the day. 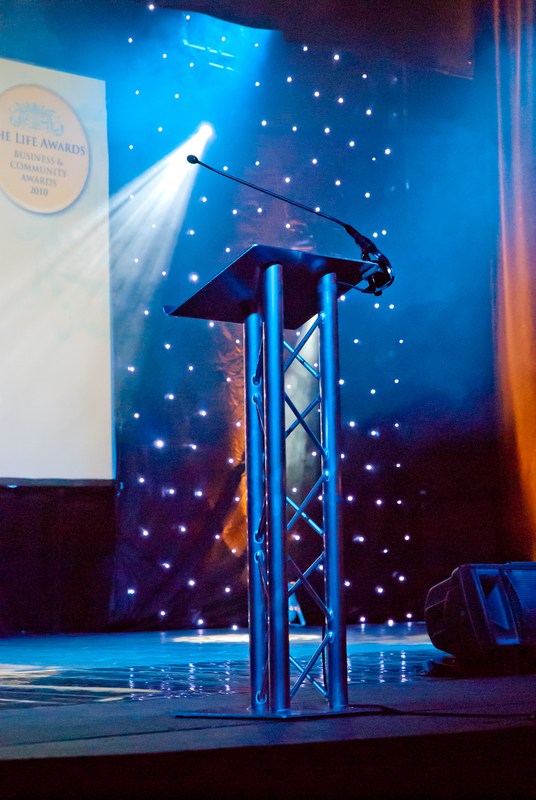 As WLX is a production company you benefit from the use of the same high specification equipment that our corporate clients require, and we approach your event with the same attention to detail. Engineers are qualified with to the relevant standards and electrical safety certificates to BS7909 will be provided where necessary. If we are providing a disco and you have a live band, WLX can provide the necessary sound engineers to integrate the band into the PA system ensuring a quality sound and smooth integration from disco to band. 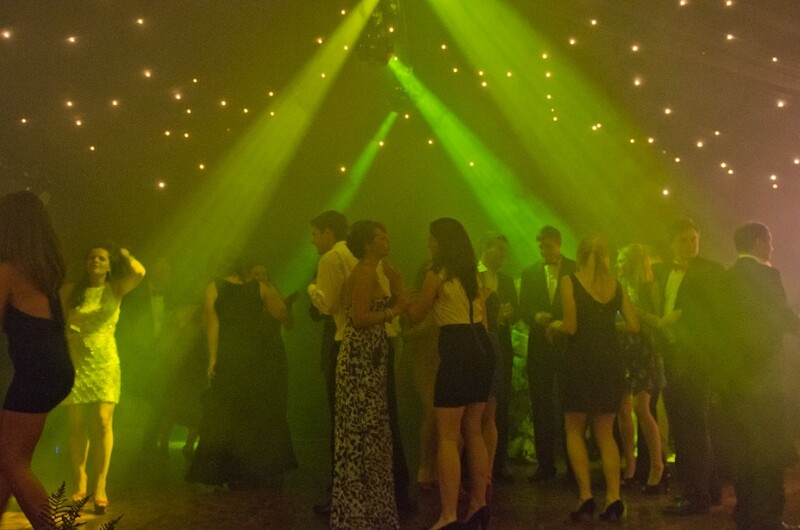 We cater for weddings and birthday parties and are particular specialist at parties for 18-21 year olds creating a club atmosphere with our fully controlled lighting rig using LED, UV, Strobes moving lights and haze. The sound system included a full range PA including sub bass and infra subs where necessary.